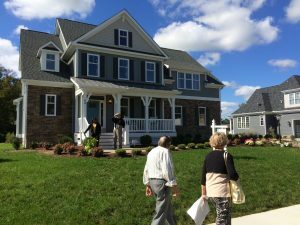 The 2016 Peninsula Housing & Builders Association’s Parade of Homes featured 8 showcase model homes on the new Richmond Way lakefront cul-de-sac in Founders Pointe. All eight of the homes have now SOLD. 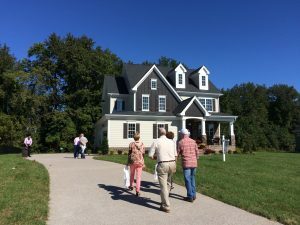 These exciting new floor plans with innovative special features and popular new home trends were toured by many, but owned by a lucky few. Please CONTACT US if you are interested in learning more about living life the way it should be in Founders Pointe. 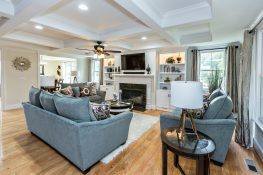 The Parade model homes featured something for everyone–mCoastal and Craftsman Cottage style homes to classic Traditionals, main floor living homes to one with a finished third level. They ranged in size from 2,500 to over 4,290 square feet of living area with prices ranging from the $500,000’s to over $700,000. Get details on the new home designs currently available – Founders Pointe new homes. View details on these Parade of Homes showcase models by clicking on the image below. 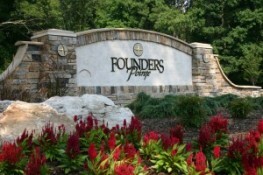 Click HERE for information about available for homes now available in Founders Pointe. 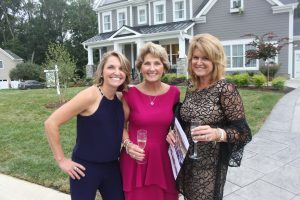 Parade of Homes is proud to have raised $30,000 to benefit the Roc Solid Foundation and Habitat for Humanity of South Hampton Roads. Roc Solid Foundation builds hope for children fighting cancer by providing ways for them to temporarily escape the burdens of doctors appointments and treatments through opportunities to do what they do best – play! Habitat for Humanity engages the community in building opportunities for qualified families to achieve independence and stability through purchasing an affordable home. 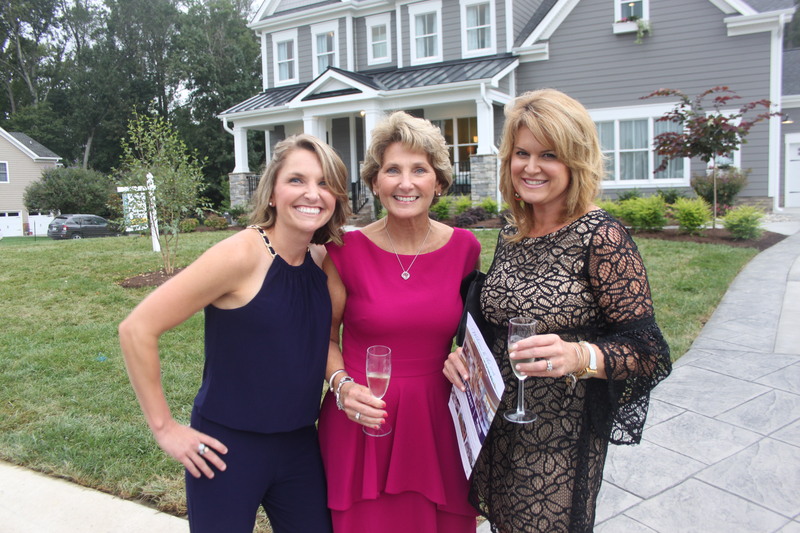 Thank you to all who supported these worthwhile charities through our Parade of Homes efforts. 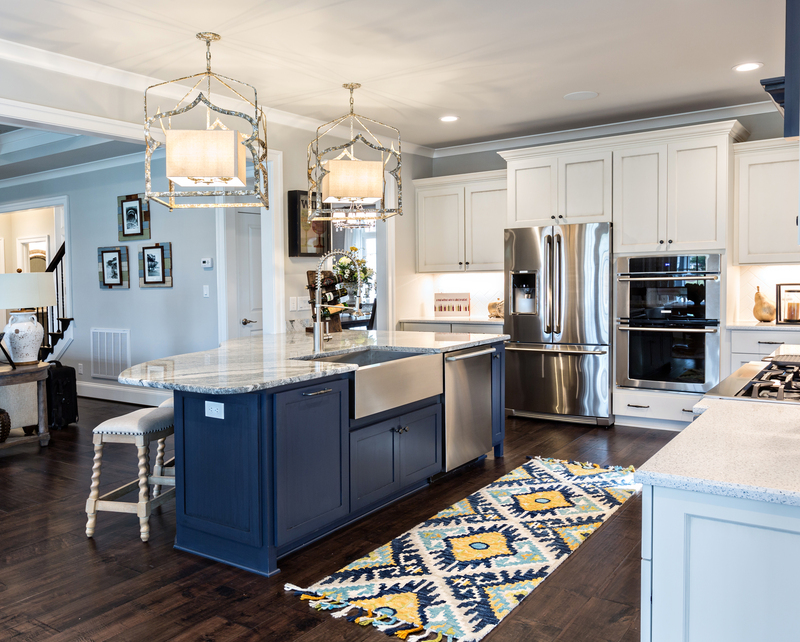 Download a Parade of Homes Preview Guide, Floorplan Handout, and Parade of Homes Sitemap by clicking on the images below. 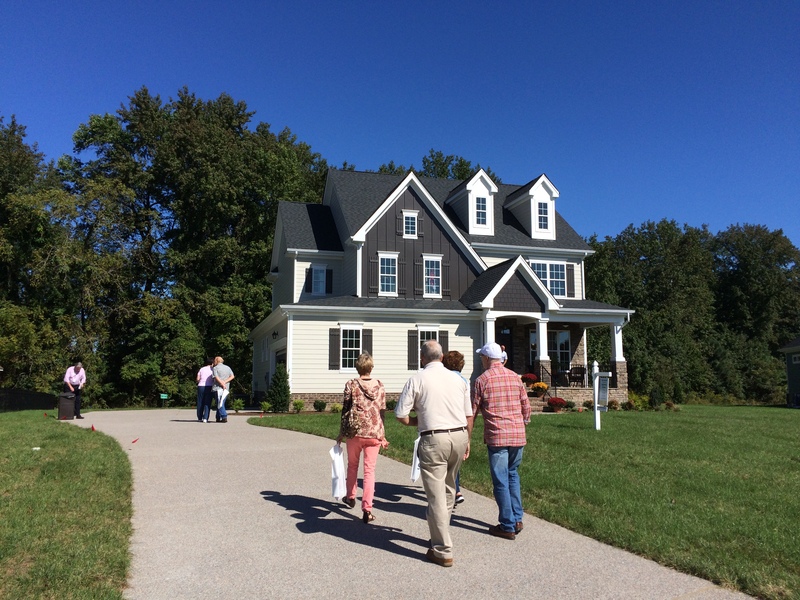 The Founders Pointe Sales & Information Center is open daily from 12 pm – 5 pm. (757) 238-9009. East West Realty representatives are on-site to help and answer your questions. Tour eight new homes currently under construction and available for sale. Click here for directions to Founders Pointe! I am interested in learning more about homes for sale.